2015 was said to be the year of virtual reality. That really didn’t turn out to be correct, so now, it’s a bit of a risk to say that 2016 is the year of virtual reality. Instead, let us focus on Google and what this innovative company and equally creative team has to offer for this year. For 2016, Google might be nearing its end. No, not the company but the search engine. This trend might be brought about by smartphones – the key technology of the 2010s. 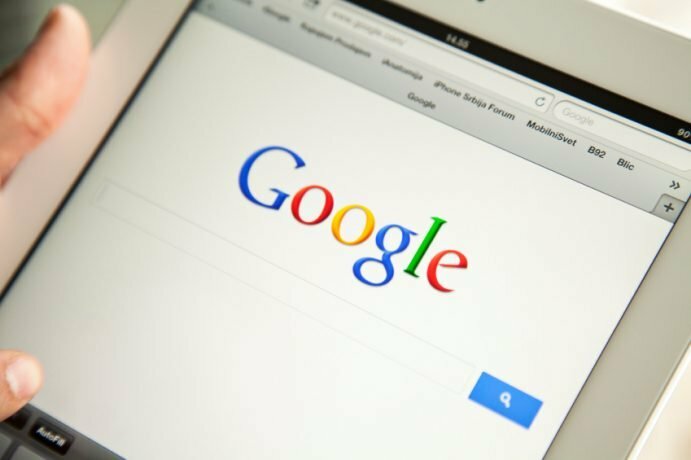 The reason why this might be an end for Google’s search engine is because although majority of people use their smartphones, they still don’t search on smartphones the same way they do on desktop. Instead of searching for “Facebook”, for example, they tap on the app, instead. Once in the app, they tend to stay there. The use of mobile is certainly changing our relationship to even the most basic Internet services. Last August 2015, the founders of Google announced a new holding company to oversee Google and a suite of other small but ambitious businesses – each with the potential to be billion-dollar companies on their own one day. Their newly appointed CEO, Sundar Pichai, will be running Google day-to-day. Under this new leadership, Google has overhauled its branding with a significant change to its iconic logo. Google is fond of calling its most ambitious projects ‘moonshots’. Within Alphabet, however, a lot of these moonshots are now being called ‘companies’. Google X, the so-called moonshot lab, is now a standalone business. These standalone businesses will likely end up being more accountable for transforming a dreamy project into a profitable, revenue-generating business. Other examples would be Calico – a life-extension research effort, and Fiber – a super high-speed broadband. This year, one other new moonshot will become an independent company within Alphabet would be the self-driving cars. The plan is to replicate the Uber ride-hailing experience. With all the changes that Google will be making, one couldn’t help but wonder how much profit would Google have? How much money do they actually spend for all the many extra expenses? This year, Alphabet is expected to reveal basic financials – profits, expenses, revenues – for many of its standalone entities. Their new CFO Ruth Porat, a powerful former Morgan Stanley executive, improved the relationship between Google and Wall Street which was a bit damaged last 2014. CFO Porat is setting the investment and the budget, to be able to spend in collaboration with business leaders.